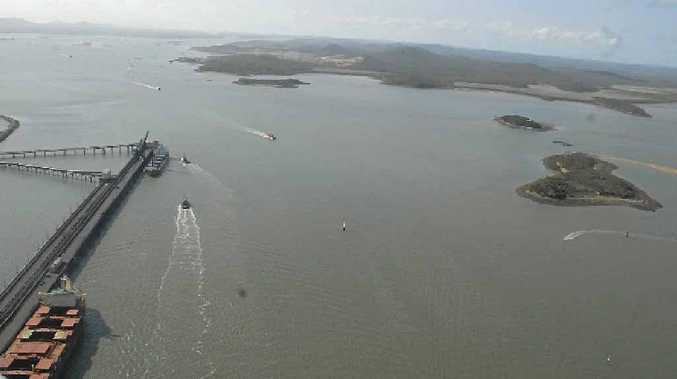 THE Queensland Environment Minister is standing by a report released on Wednesday showing no link between water quality in Gladstone Harbour and illness in fish or people. However, Environment Minister Andrew Powell did not rule out the possibility that water quality in the harbour should be improved. In the past, Mr Powell has indicated he wanted to improve water quality in Gladstone Harbour. 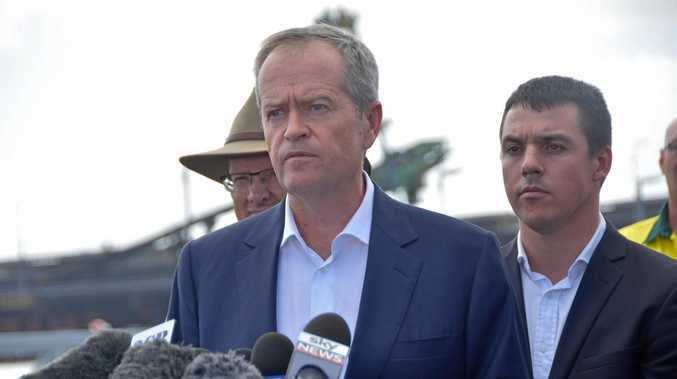 In July he said: "I have clearly stated on a number of occasions since the election that I would like to see improvements in Gladstone Harbour, particularly in relation to water quality." The Observer has asked Mr Powell which aspects of water quality he would like to see improved, given the government's scientists appear satisfied dredging has not damaged water quality. Mr Powell did not specify which aspects of water quality could improve, but reiterated his long-term goal. "The progress report issued Wednesday makes it clear that there is no scientific basis to link water quality with illness in fish or people," he said. "That said, the Gladstone community clearly has concerns and those concerns need to be addressed. "On many occasions I have said that the establishment of a Healthy Harbour Partnership, a long-term scientific panel and clearer communication with the broader community will give greater certainty about the ongoing water quality in the harbour and, should a problem arise, the ability to quickly identify the causes and solutions." Samples of fish, crustacean and mollusc species have been provided to Biosecurity Queensland for more detailed testing.